Today I have a fun Valentine card featuring Honey Bee Stamps "Feelin' Foxy" set. This is one of my all-time favorites - I just love those cute little fox faces! Awww. Aren't they the sweetest? Love your love card with all the dramatic black. Thanks for linking up with us at STAMPlorations, Esther! What perfect foxes. I did not think anything could out do your mouse but these two just did. they are adorable and your coloring of them is just terrific, great colors in the heart die too, so sweet! Ahhhh, this is darling, Esther - reminds me of a Disney movie when our kids were little 30 years ago called Fox and Hound! 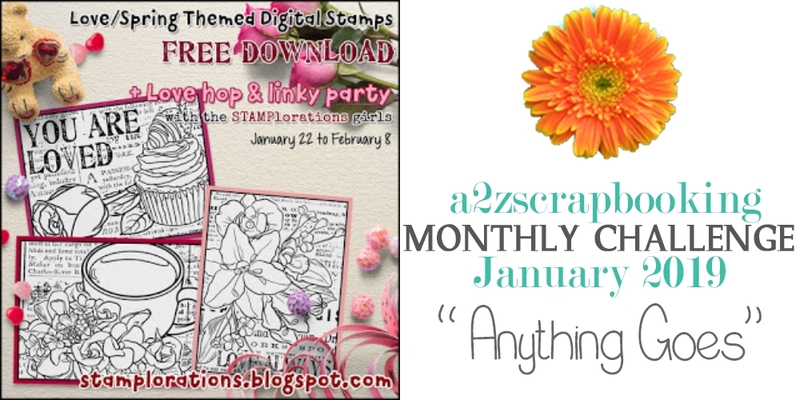 Thanks for the memory and for playing along with us at the Simon Says Stamp Wednesday challenge! Oh my goodness...this is adorable! Thanks for the inspiration! Awe this is an adorable card. 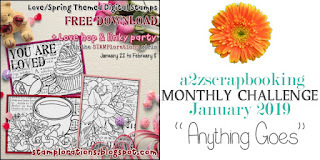 Thanks for sharing with STAMPlorations love blog hop.